Morning: 6.30 am to 1.00 pm. Dwarka means ‘Door to Moksha [Salvation]’. It is a popular city of Gujarat. 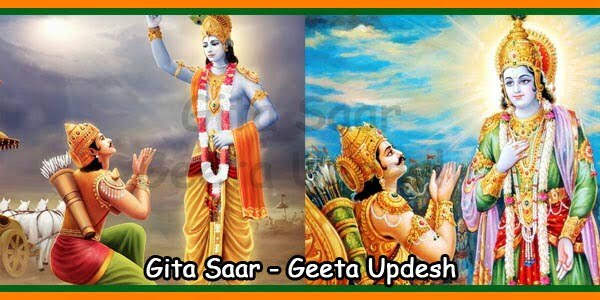 The city was established by Lord Krishna with his elder brother Balram. 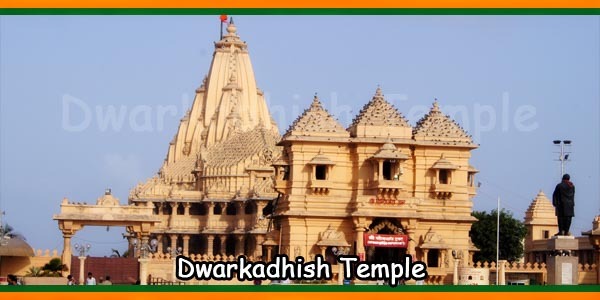 Dwarka is also referred to as the Golden City. The city was built by the divine architect Vishwakarma in two days. It was made of diamonds and crystal, and the palaces were made of gold, emeralds and other precious stones. Dwarka was the abode of Lord Krishna for almost 100 years. After Lord Krishna left for heavy abode, it is believed the actual Dwarka city submerged in the sea. 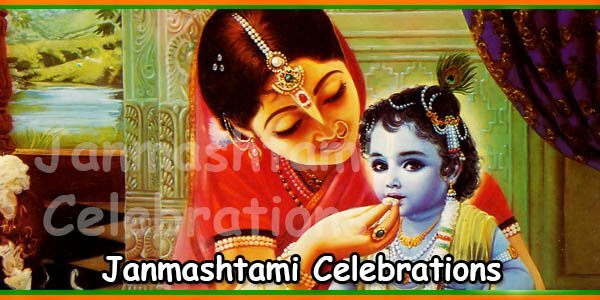 Janmashtami celebration takes place in the main Dwarkadhish temple that is very famous in India. The devotees from all over India crowd the city of Dwarka. 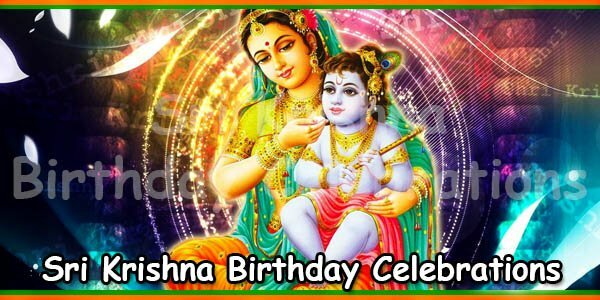 The Janmashtami festival follows the ‘Nitya Kram’ [daily routine] of Lord Krishna. These special rituals are performed by Aboti Brahmins who are experts for the several past centuries. The festival day begins with Mangla Arti performed always at 7:00 am in the morning. 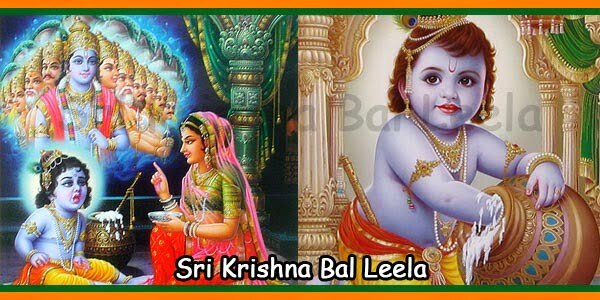 Lord Krishna is offered ‘Banta Bhog’ [milk and milk products]. This is followed by cleansing of his face with water, brushing the idol’s teeth. After that the first darshan of the day is allowed to the devotees. The devotees are allowed to see Lord Krishna’s Abhishek [holy bath]. Usually, this occurs between 8 – 10 am and that too only twice a year. Hence, Abhishek is given right after the Mangla Arti. The Panchamrit [mixture of Gangajal, ghee, honey, curd and sugar] is used for Abhishek. After his Abhishek or holy bath, Lord Krishna is adorned with clothes and ornaments. Lord Krishna is clothed in Pitamber [yellow coloured]. Ornaments consist of Chandanmala, Vyjantimala [garland] and Suparimala [Made of Betel nuts]. Shri Dwarkadhish’s face is made-up with special make-up is done. 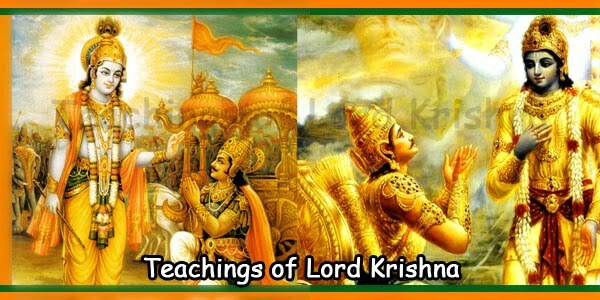 Also, Lord Krishna is adorned with Shankh [Conch], Discus [Chakra]. 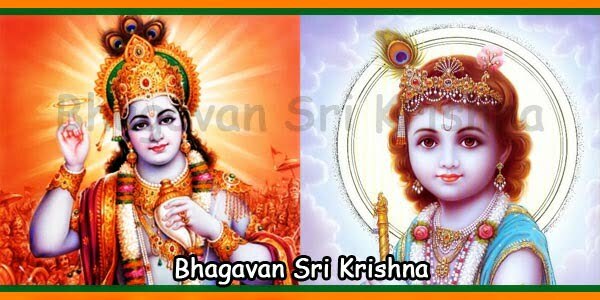 Once Shri Krishna is completely adorned, the curtains are removed. The devotees file in to go for darshans of the Lord. In the temple premises, the Shringar bhog [sweetmeats] is prepared. After the darshans, again the curtains are drawn and Shringar Bhog [Sweetmeats] is offered to the Lord. Thus, the devotees cannot are not allowed to see the Lord. During the evening Arti, Lord is offered sweetmeats again. Also, the devotees are not allowed to have darshans of the Lord during this time. Around 9:00 pm, Lord Dwarkadhish goes to sleep. On Janmashtami, temple reopens around 10:30 pm for devotees to have darshans. Lord Dwarkadhish is adorned with gold jewellery, diamonds and topaz at around 11:00 pm. The Utsav Bhog offered to the Lord around 11:30 pm. The devotees are not allowed to see this Utsav Bhog. Hence, they eagerly wait for their beloved Lord within the temple premises and sing bhajans. 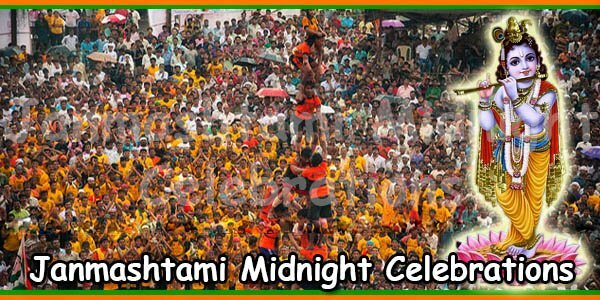 The devotees rejoice at 12 midnight to welcome the birth of Lord Krishna. There is celebration of almost two hours after which the temple door closes at 2:00 am. Before closing, there is Mahabhog that is offered to Lord Krishna. The Bal Gopal idol is kept in a cradle within the temple premises so the devotees and general public may have darshan. Thus, the Janmashtami celebrations finally come to an end in Dwarkadhish temple. Matsyavatar, the incarnation of Vishnu as a fish.